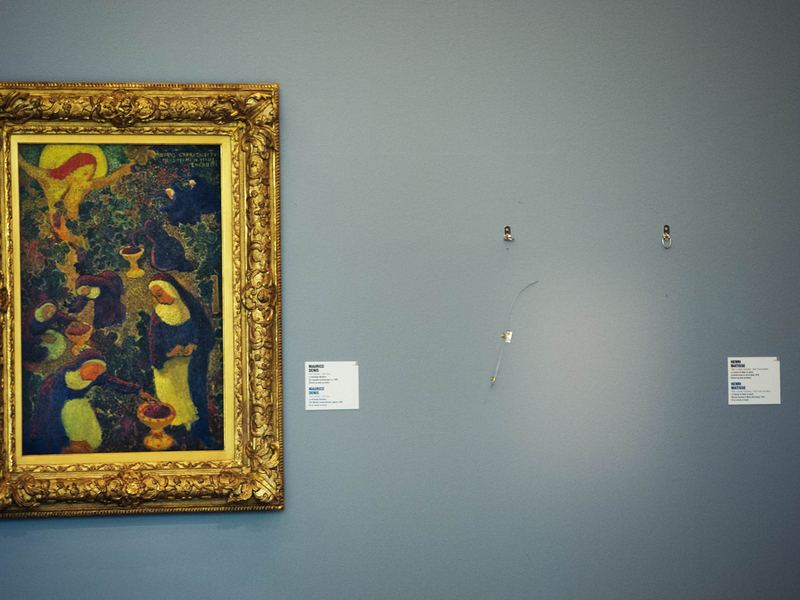 AMSTERDAM Thieves who stole seven paintings from a Rotterdam museum took advantage of an automatic door-unlocking system, the museum has acknowledged. The museum said in a statement Monday it uses an electronic locking system that is activated after an alarm is triggered, but deactivates again shortly afterward for safety reasons. The thieves waited until the electronic system deactivated, broke a physical lock on an emergency door, and were in and out in less than two minutes. Police arrived in five. Spokesman Olivier Morot said he couldn't comment further. Police are still analyzing tips and clues in the Oct. 16 heist and have no suspects.